I made this post due to curiousness and fascination on Dan Brown's famous novels, on how he played my imagination while reading his book and incorporating my backpacking passion to wander them around. 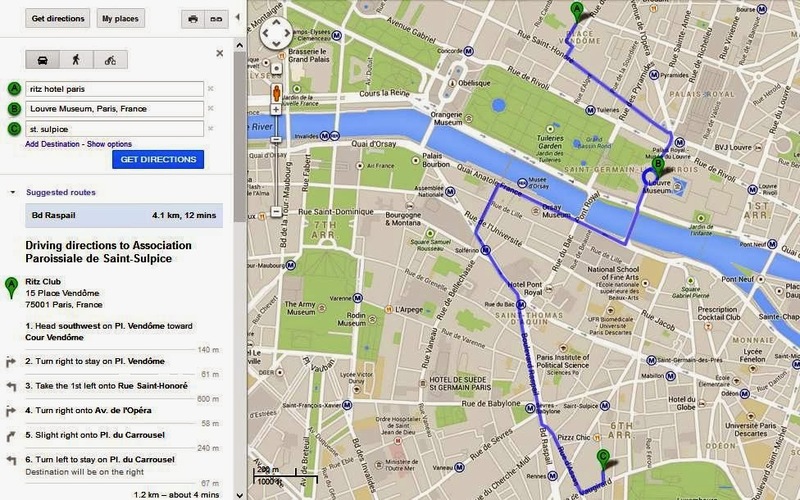 The adventure started in Paris, France last October 2013 where I headed to Louvre Museum first going to the Gallery, the mysterious portrait of Monalisa, exiting through the Inverted Pyramid area, then to Saint Sulpice Church. 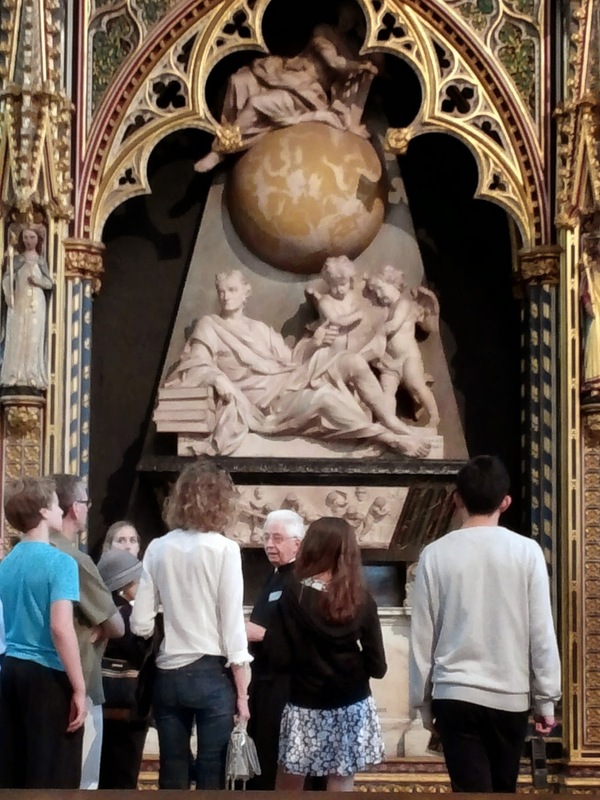 On July 2014 continued to pursuit the places in Longdon, England by visiting Sir Isaac Newton's Sarcophagus in Westminster Abbey. 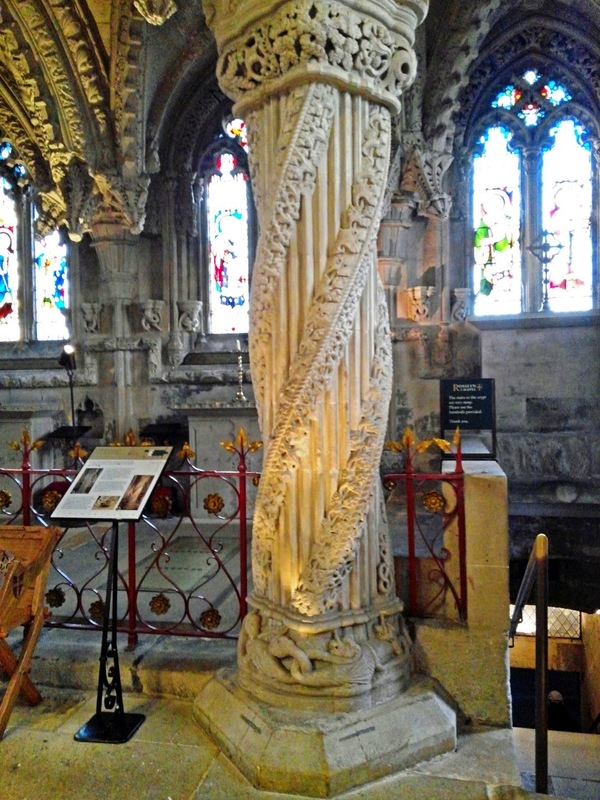 Finalizing the itinerary by going to Edinburgh, Scotland last December 2014 in Rosslyn Chapel where I visited the intriguing carvings, the Apprentice Pillar and the Crypt downstairs. The Da Vinci Code is a 2006 American mystery-thriller film directed by Ron Howard and adapted from Dan Brown's 2003 best-selling novel of the same name that stars Tom Hanks and Audrey Tautou. The film, like the book, was considered controversial. It was met with especially harsh criticism by the Roman Catholic Church for the accusation that it is behind a two-thousand-year-old coverup concerning what the Holy Grail really is and the concept that Jesus Christ and Mary Magdalene were married and that the union produced a daughter. Many members urged the laity to boycott the film. Two organizations, the Priory of Sion and Opus Dei figure prominently in the story. In the book, Dan Brown insists that the Priory of Sion and "...all descriptions of artwork, architecture, documents and secret rituals in this novel are accurate". 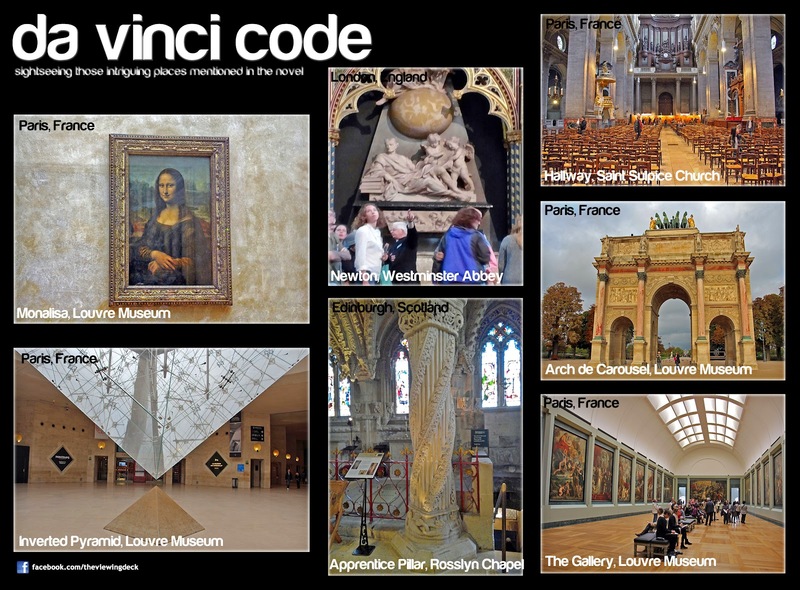 Da Vinci Code is a 2003 mystery-detective novel written by Dan Brown. It follows symbologist Robert Langdon and cryptologist Sophie Neveu as they investigate a murder in Paris's Louvre Museum and discover a battle between the Priory of Sion and Opus Dei over the possibility of Jesus having been married to Mary Magdalene. The title of the novel refers to, among other things, the fact that the murder victim is found in the Grand Gallery of the Louvre, naked and posed like Leonardo da Vinci's famous drawing, the Vitruvian Man, with a cryptic message written beside his body and a pentagram drawn on his chest in his own blood.